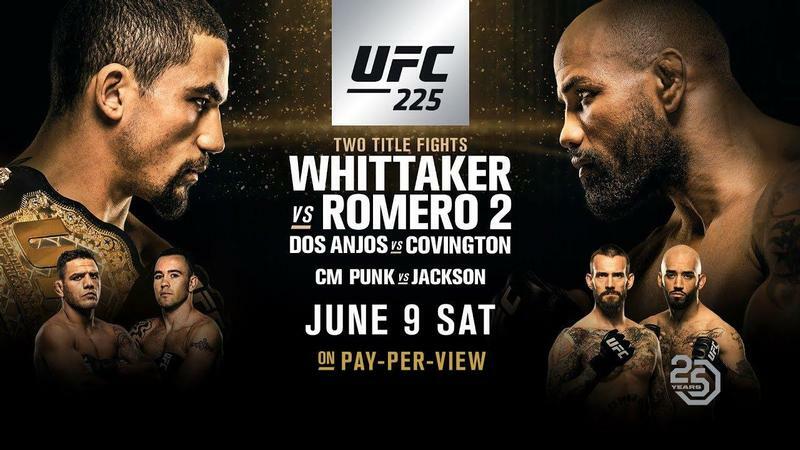 UFC middleweight titlist Robert Whittaker toughed out a decision over Yoel Romero at UFC 225 in Chicago on Saturday, displaying guts, heart and tenacity to battle on despite suffering a broken hand in round one. The Australian, whose opponent missed weight by 0.2lbs so therefore couldn’t win the belt, weathered a late storm after building a lead with precise kicks to the body and lead leg. Indeed, Whittaker’s kickboxing prowess made all the difference. The 27-year-old fired out strikes to the face and sternum in rounds one and two as his rival kept his guard high, aiming to counter with wild hooks. Still, Romero found his range in round three, hammering Whittaker’s head with a barrage of crosses and hooks at close quarters. It got worse for Whittaker in the fourth, when he was wobbled by a counterpunch on the break. Sensing an opportunity in the deciding frame, Romero, whose right eye was swollen shut, clinched a knockdown with another counter that Whittaker never saw coming. 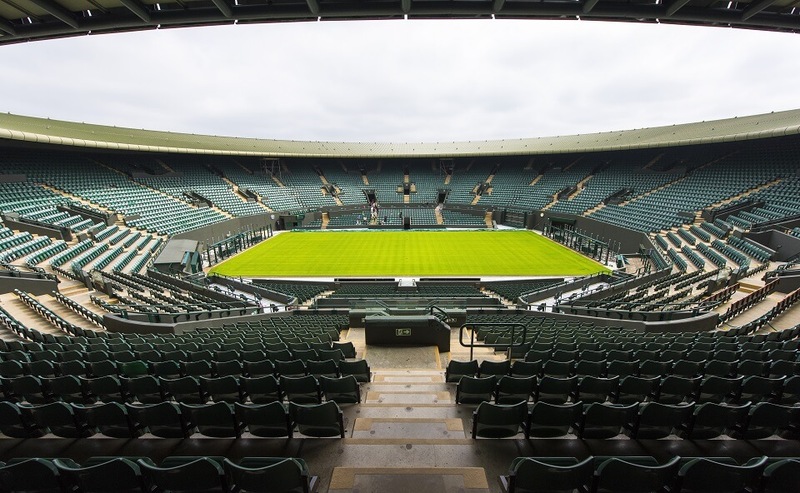 The champion sagged forwards, his faculties scrambled. Romero dove in with ground and pound, but “Bobby Knuckles” managed to cling onto a single, recover, and earn a second verdict over the Cuban. With Colby Covington also defeating Rafael Dos Anjos to claim the UFC interim welterweight strap in the co-main event, let’s cast an eye over six fights which could happen after this weekend’s UFC 225 showcase. After Whittaker broke his hand in the Romero rematch, the Sydney-based banger may not compete again this year. It seems he can’t catch a break. After all, it’s the second time Whittaker has broken his hand in a UFC bout, while in the last two years he has endured further lay-offs because of a knee injury and a staph infection. Regardless, when he does defend his championship for the first time (he was promoted from interim titlist in December 2017), King’s MMA’s Kelvin Gastelum should be next in line. Fresh from outlasting Rolando Souza in May and separating Michael Bisping from his senses in November 2017, the Californian is an unpredictable striker who looks rejuvenated after returning to the 185lbs argument two years ago. 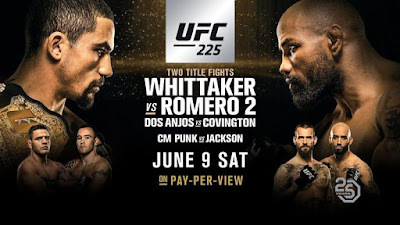 Interestingly, although both Robert and Kelvin are former welterweights, Whittaker still holds physical superiority over the rising contender, boasting a two-and-a-half inch reach advantage and a three inch height advantage. Expect this bout to happen early next year. Although “Soldier of God” was moments away from upsetting Whittaker at the death, his second defeat to the champion – and his second instance of missing the 185lbs mark in his last three encounters – should spell a step up in weight class. At 41, while Romero is as fit as they come, he shouldn’t be in the business of depleting his reserves any more than necessary. In fact, at the UFC 225 post-fight press conference, UFC president Dana White said he’d encourage Romero to relocate to light-heavyweight. Patrick Cummins, then, could welcome the former Olympian to 205lbs. The 37-year-old counts luminaries such as Jan Blachowicz and Gian Vilante among his victims but Romero’s speed and clout would nevertheless cause him problems. After Covington overwhelmed Dos Anjos with kicks at range, well-placed takedowns and an unrelenting output of strikes, the American now stands as the UFC’s interim 170lbs leader, which means a unification battle with Tyron Woodley should be in the making any time soon. Normally a stoic picture of calmness, it will be interesting to see if Woodley reacts to Covington labelling himself as the real champion. “The Chosen One” used to train with Covington at American Top Team in Coconut Creek, Florida, and is a concussive striker who has risen to the cusp of pound-for-pound greatness thanks to verdicts over Stephen Thompson (twice) and Demian Maia. However, Covington imposed his arsenal of striking on Maia last year and is in the midst of a six-fight win streak. Added to that, the American fights at a pace which Woodley might not be comfortable with and Covington would inevitably raise the stakes in mental warfare ahead of this crunch match. Despite a disappointing result at the weekend, Dos Anjos remains an elite 170lbs stand-out and he still has unfinished business in one of the UFC’s most vibrant weight classes. In that case, a bout between Dos Anjos and Stephen Thompson would make sense, preferably at the UFC’s next trip to New York in November. Would Dos Anjos be able to crack Thompson’s light-footed, side-on karate stance? Could the Brazilian force “Wonderboy” to exchange fire? It would be a tough ask, but remember how Dos Anjos demolished stand-up merchants such as Anthony Pettis and Robbie Lawler at close range. How do you solve a problem like Holly Holm? The Jackson-Winkeljohn mainstay, a former UFC 135lbs queen, earned a unanimous decision at featherweight this weekend over Megan Anderson, but Holm still sits at 1-2 in her last three outings at her natural bantamweight home. Despite her move to a new weight class and her lack of form at bantamweight, that hasn’t silenced calls for Holm to tackle the dominant 135lbs champion, Amanda Nunes. “The Lioness” tweeted: “Let’s go @HollyHolm” after UFC 225, and seeing as both women shot to stardom after downing the UFC’s latest Hall of Fame inductee, Ronda Rousey, the UFC would be wise to match these two. The fans want it and more significantly, so does Nunes. The women’s 135lbs scene is bereft of up-and-coming prospects, so why not pit together these two stalwarts of women’s MMA? When Megan Anderson was slated to face Cris Cyborg in 2017 for UFC featherweight gold, the Australian was lauded for her size, power and her potential ability to close the distance and deck Cyborg with uppercuts, crosses and hooks. 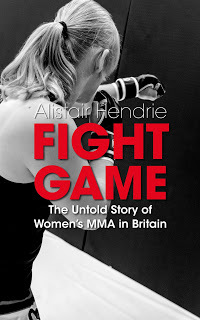 However, that bout never materialised and instead Anderson made her promotional debut this weekend, suffering a wrestling clinic at the hands of Holm. The former Invicta champion struggled to recover her guard when on the bottom and, frankly, looked out of her depth on the mat. With the featherweight division in need of new blood, Cindy Dandois, boasting three victories on the bounce, could renew her rivalry with Anderson after submitting her in 2015 with a triangle choke. After all, Dandois deserves a second chance in the UFC given her current vein of form, crafty transitions on the ground and valuable training with the likes of Miesha Tate. Gain more insight into the career of Yoel Romero with my report of his previous bout against Luke Rockhold at UFC 221.